When you launch a new website, one of your biggest priorities is to attract visitors. This is not an easy task though. It takes a lot of hard work and strategy to increase your number of visitors. It can also become frustrating when you see that people are coming to your website, but they are leaving it very fast without ordering your products or subscribing to your newsletter. So, you need to do something. 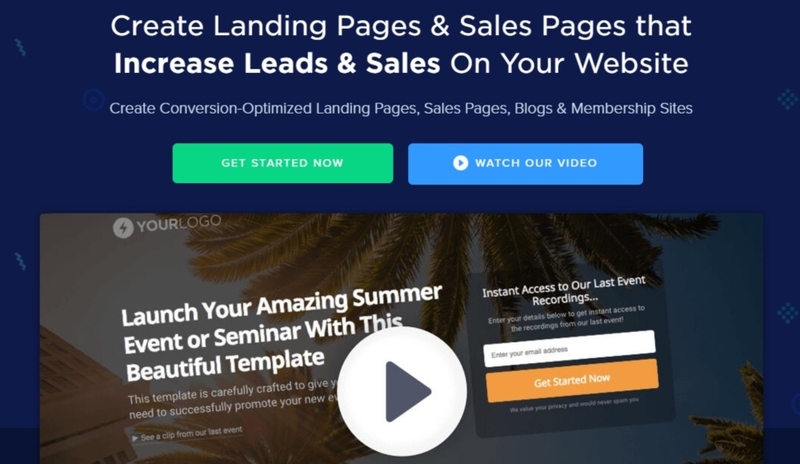 Landing pages are the place where you send your visitors with the purpose to initiate a conversation and convince them to order your products or services. When you build a landing page, you think that it will become a positive experience for your visitors. Therefore, the work and focus you need to put when you build it is immense. This article is going to show you how to create high converting landing pages in WordPress. When you create a landing page, you should stay away from fluff. Landing pages are the ones that convince people to take action. So, the content should be straightforward. You should focus on the problem your products will solve and convince your visitors that you offer answers to their questions. If you feel you are not so inspired, you can collaborate with professional writers from. It is very important to think of a clear call-to-action for your landing page. You want your visitors to do a specific action when they enter your page. Therefore, your content and design should convince them to subscribe to your newsletter or buy your products instantly. You can use a button to grab visitors’ attention and make them do exactly what you want them to do. 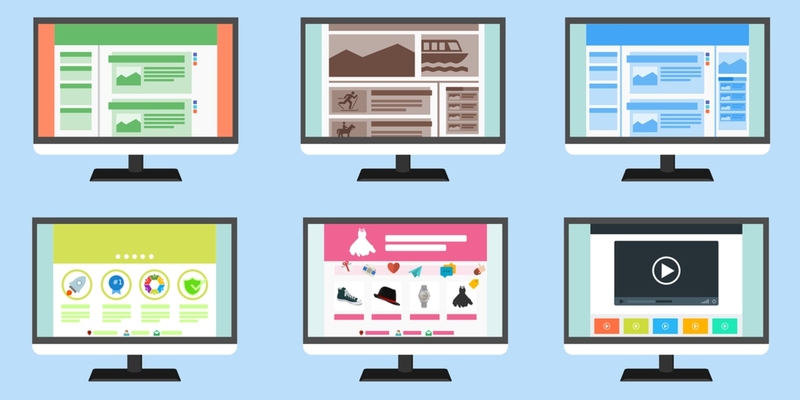 A landing page that attracts doesn’t have to be overloaded with images and videos. This doesn’t mean that you shouldn’t use them at all. You need images, videos, and colors to catch your visitors’ attention. Your design should be in line with your content. What is more, it should lead your visitor directly to the call-to-action button. “Colors are also very important as they shouldn’t be tiring. Furthermore, if you use headers, the colors shouldn’t be distracting,” Leona Henryson, a UX specialist at EssaySupply explains. She adds: “It’s very important to have a clear understanding of color psychology and what every color could mean to your visitors before starting any visual project”. 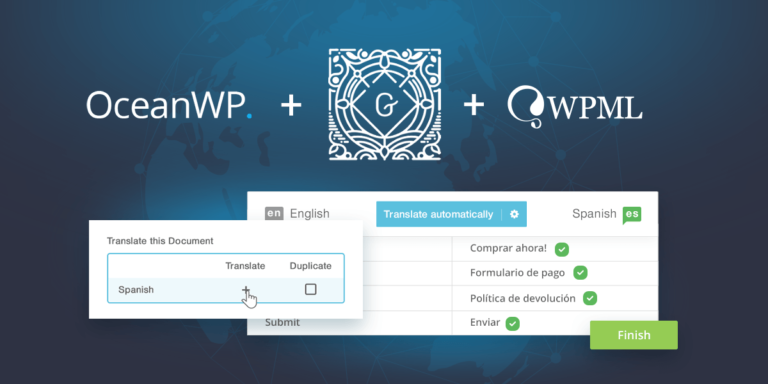 OptimizePress can be used both as a theme and a plugin. Either way you use it, this is a tool where you don’t need any technical knowledge. Apart from landing pages, OptimizePress can help you create sales pages or membership portals as well. According to Veronica Wright, CEO at ResumesCentre, “OptimizePress is an excellent tool for landing pages. 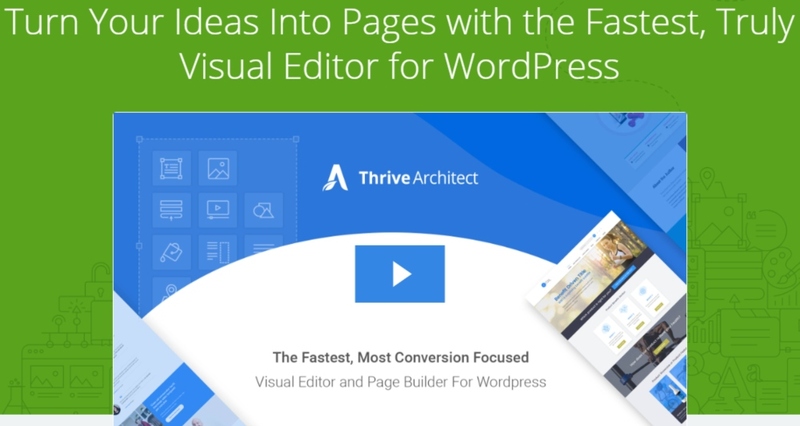 Its visual editor helps you preview all the changes you implement and thus test various options before you build a high converting landing page”. This is another plugin for WordPress which helps you create a successful landing page without any coding knowledge. 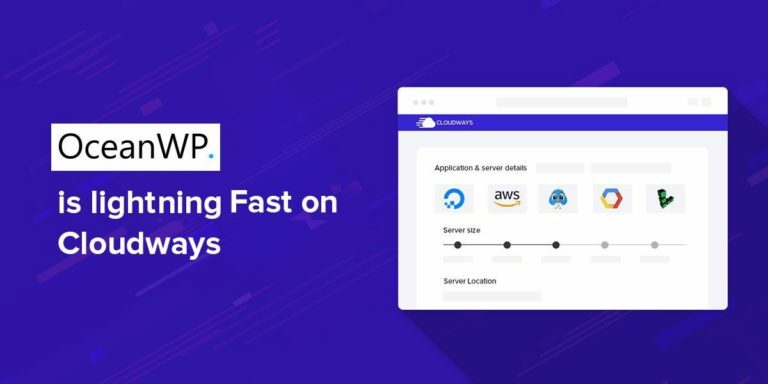 What is more, WordPress is very proud of this tool and considers it to be the fastest landing page builder they have developed so far. The great thing about it is that it comes with 170 templates which you can use to build your landing page. For instance, you can add columns, social media icons, and much more. The surprises offered by this tool don’t end here. In comparison to other tools, this one helps also to create engaging content. You can choose from various templates which make copywriting a “children’s play”. “Thrive is great also when you want to analyze how your landing page is doing. You can track and optimize the conversion rates with this plugin. 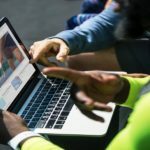 You can choose from various features like CTA buttons to personalize, testimonials, lead generation forms, or countdown timers”, says Christopher K. Mercer, digital marketer and founder of Citatior. The greatest thing about WordPress Landing Pages is that it is free. You don’t have to pay anything and still have an effective tool to help you develop interesting landing pages. It also allows you to visualize in real time the changes you make on your landing page. Therefore, it will become easier for you to decide which design option to choose. Furthermore, it is very easy to use this plugin thanks to its drag and drop interface. In addition, you will have plenty of templates to choose from and decide which one “talks” better about your business. It is also compatible with other useful add-ons like WordPress Call to Action or WordPress Leads. 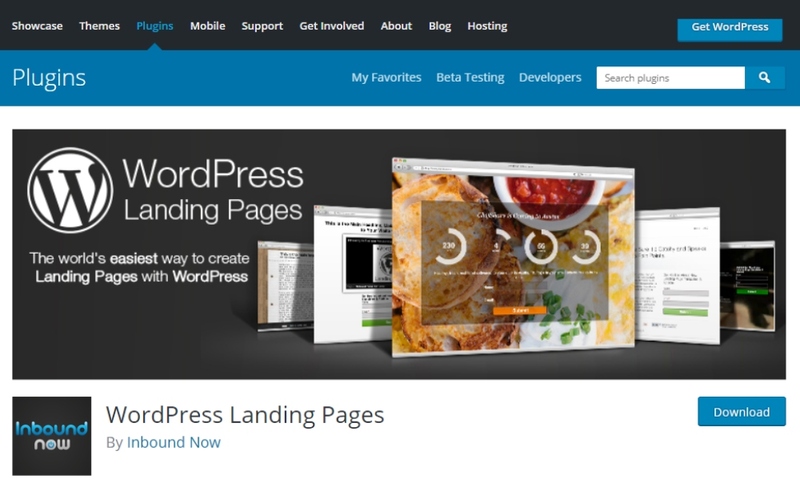 “Wordpress Landing Pages offers a variety of features to help you create a high converting landing page. You can clone your landing page and use it in a different context or you can also pre-fill forms with information about your visitors. 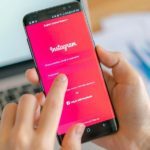 You can use this piece of information for your future marketing strategy and increase the number of visitors on your page”, says James Daily, the head of the content department at FlashEssay. 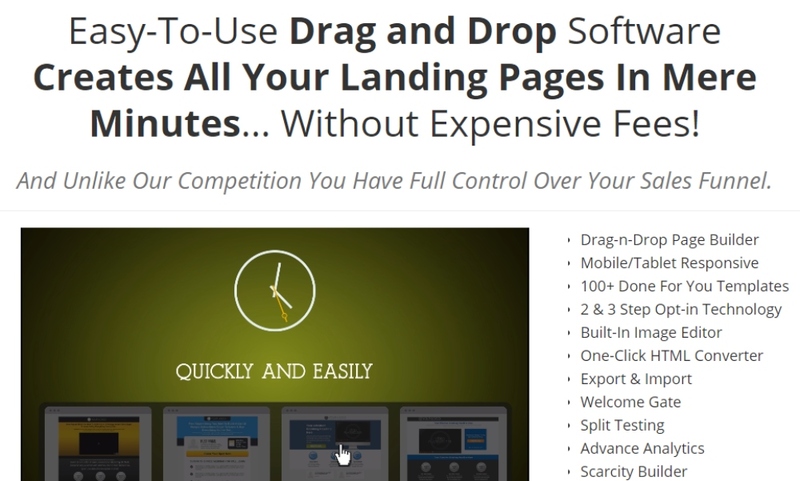 This drag and drop tool helps you build your landing page almost instantly. You just pick the features and elements you want to add on your landing page, and you will have it ready immediately. There are 100 templates you can choose from to convince your visitors that your product is exactly what they need. What is more, you have plenty of design elements to choose from and thus enhance your visitors’ experience on the website. For example, you can add videos, graphics, column, images, and anything else you can think of to stand out of the crowd. The built-in image editor helps you keep the graphics and design aspect to the highest standard. Finally, Instabuilder is very useful as it comes with robust statistics and analytics to help you understand how your page is doing. 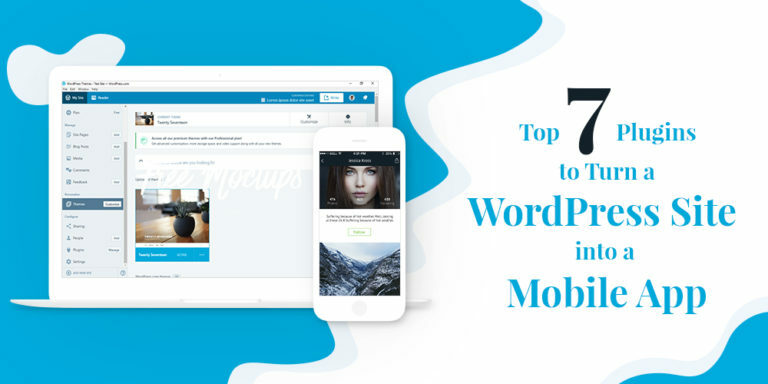 Creating a high-converting landing page in WordPress is not rocket science as you have plenty of options to choose from in terms of plug-ins and templates. Before choosing one tool or the other, it is very important to keep a balance between features like ease of use, responsiveness, drag and drop functionality, as well as costs. Once you have combined these elements, it will become very easy to choose those tools that help you obtain the results you always wanted. James Scott is a passionate marketer and independent blogger who wants to change the marketing world with his writing. In James’ opinion, any member can change a team. Therefore, a successful and wise manager should be always “on guard” to discover the biggest talents and provide the best working experience for everyone. You can follow him on Twitter @JamesScottEsp or connect on LinkedIn. Thank you for this informative post. I am completely fresher in blogging field and your article boosted my knowledge. Till now I was assuming that Elementor was the only page builder which works with Oceanwp, but I was completely wrong. Its time to move forward, and I will surely try one of above tool to build landing page. It will be nice if you could suggest which tool is best for the beginners who has no coding knowledge. Thanks for the positive feedback. You can try Thrive Architect. It can be used without great coding knowledge. Thanks for sharing this information, nowadays creating landing pages were made easy. earlier we use bootstrap. Now we use thrive , elementor pro. its makes the work lot easier. Thank you for the plugin information. I was wondering if there were helper tools for landing pages because I saw many landing pages at competing websites that looked specialized and now my suspicions are confirmed. 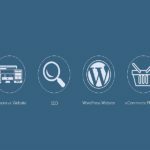 This is a very useful post for someone like me who is not so familiar with all the aspects of creating a successful website in WordPress as an individual on a realistic budget.